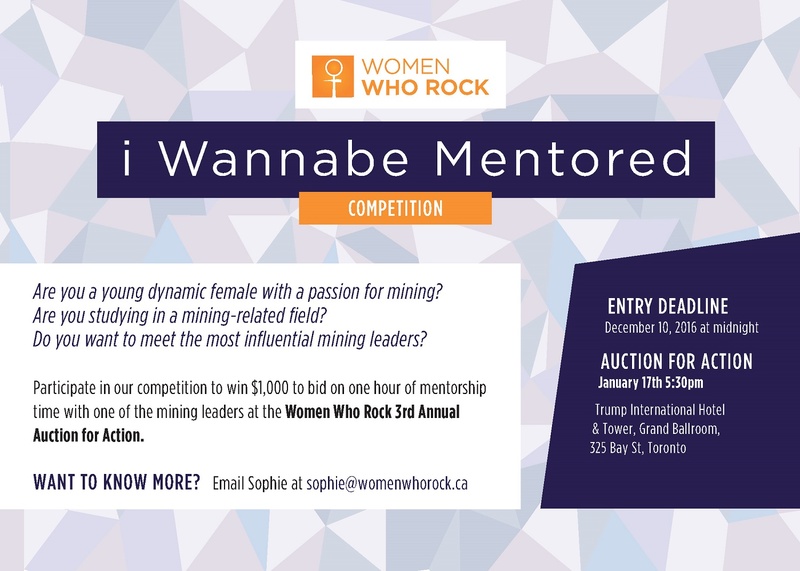 Why does WWR focus on mentorship? 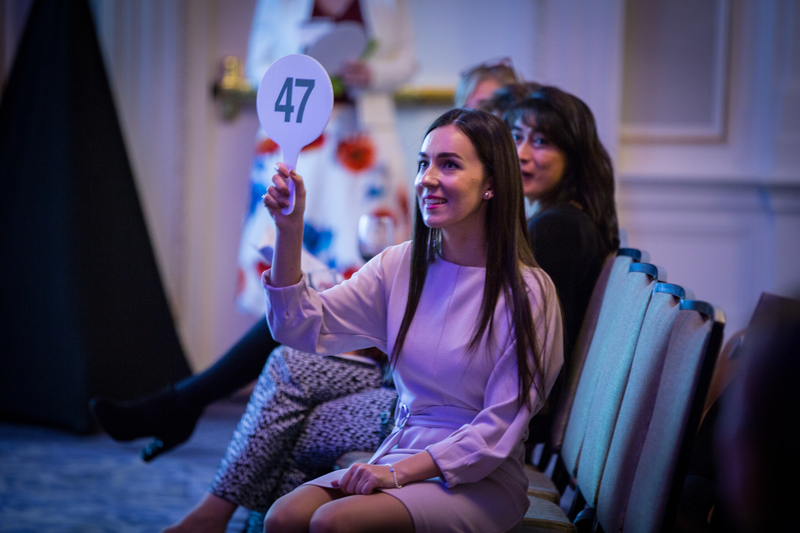 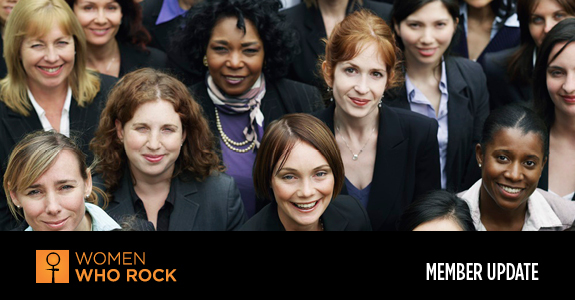 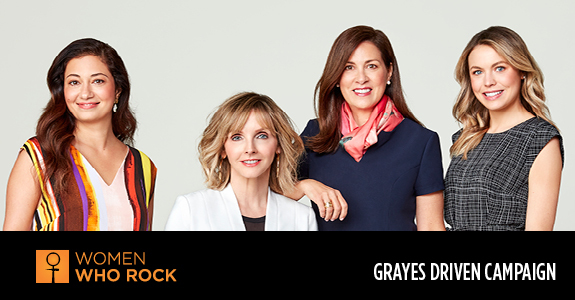 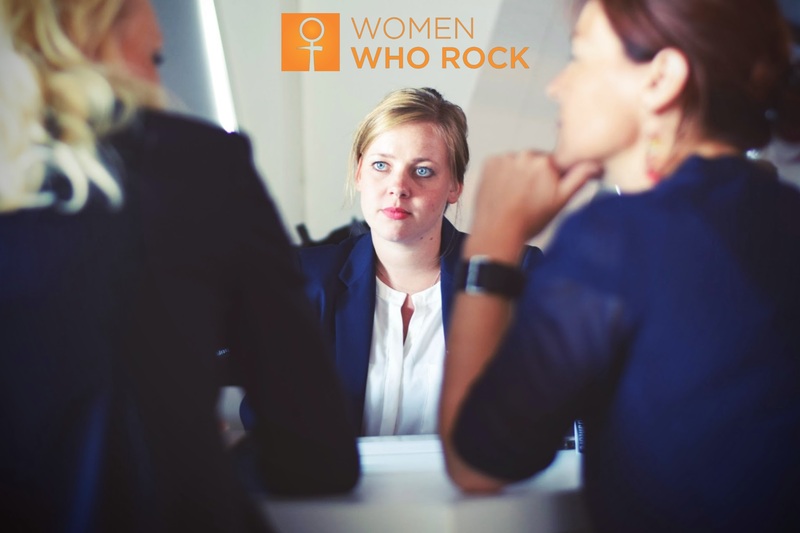 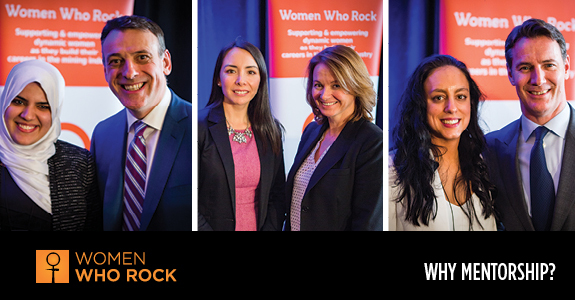 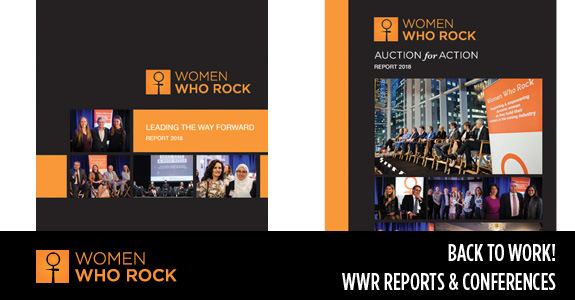 Thank you for making the Women Who Rock Auction for Action a great success! 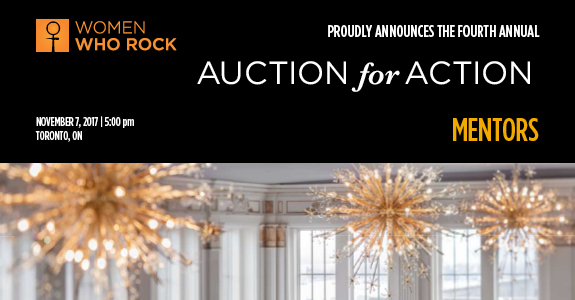 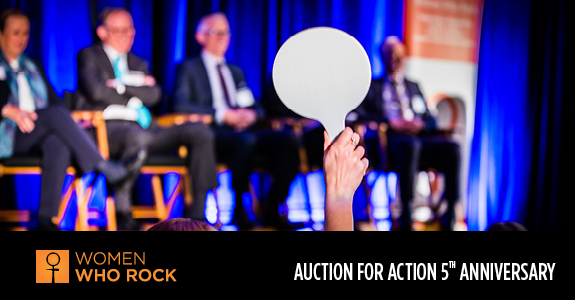 Stay tuned to discover who else will be on the auction block! 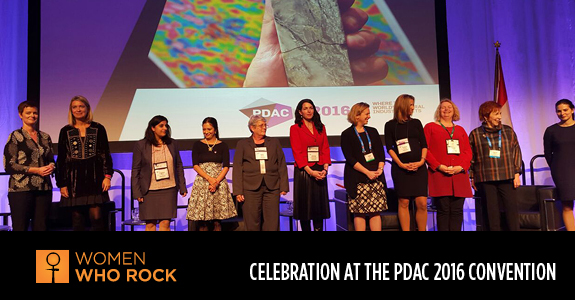 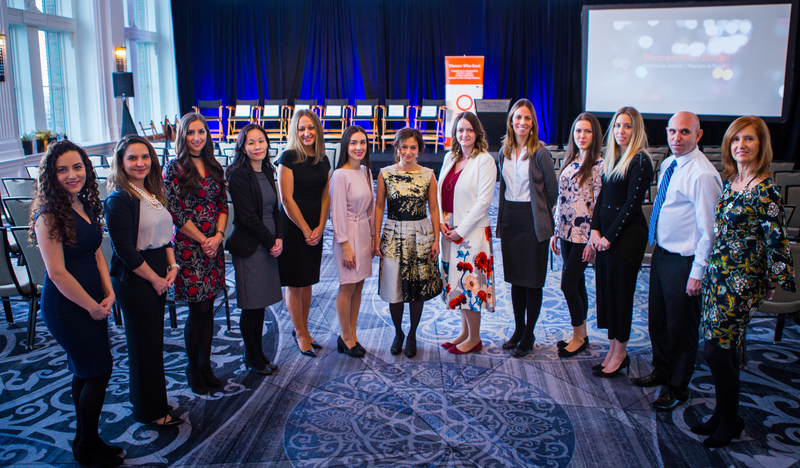 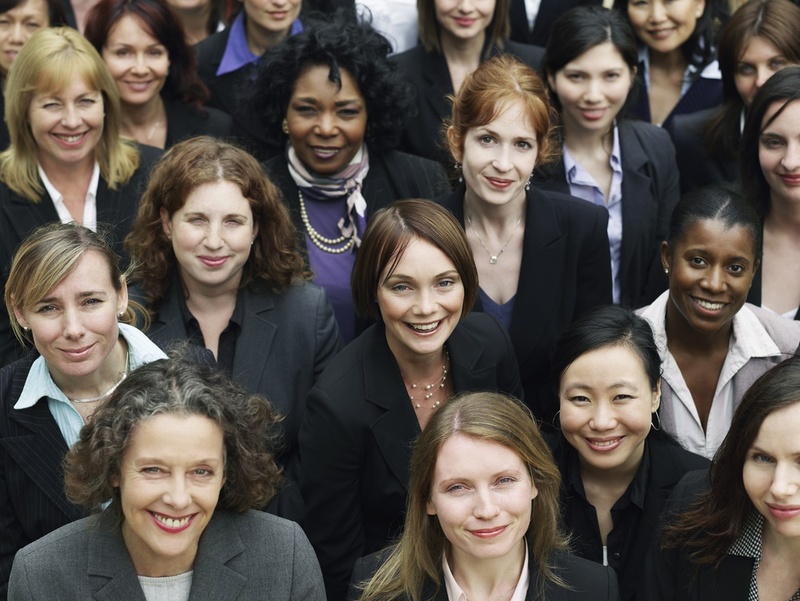 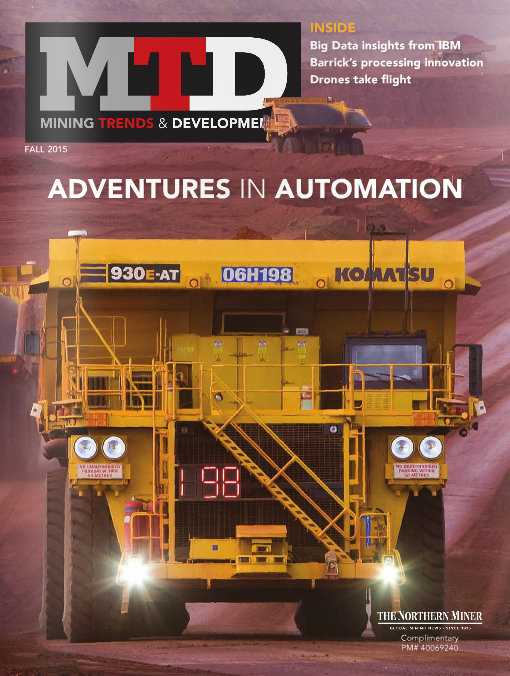 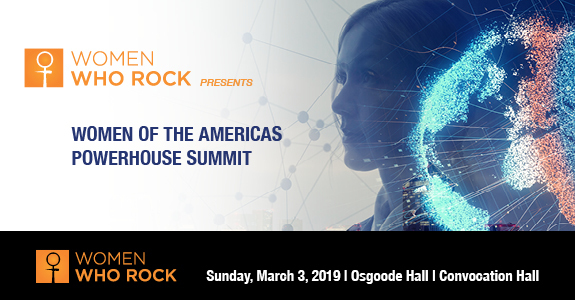 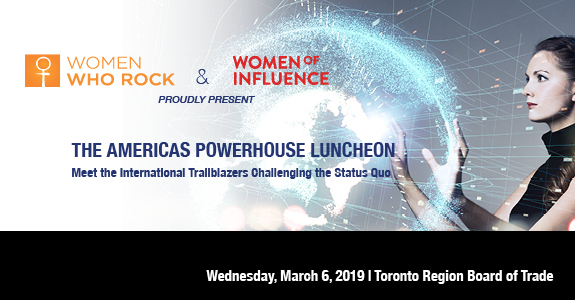 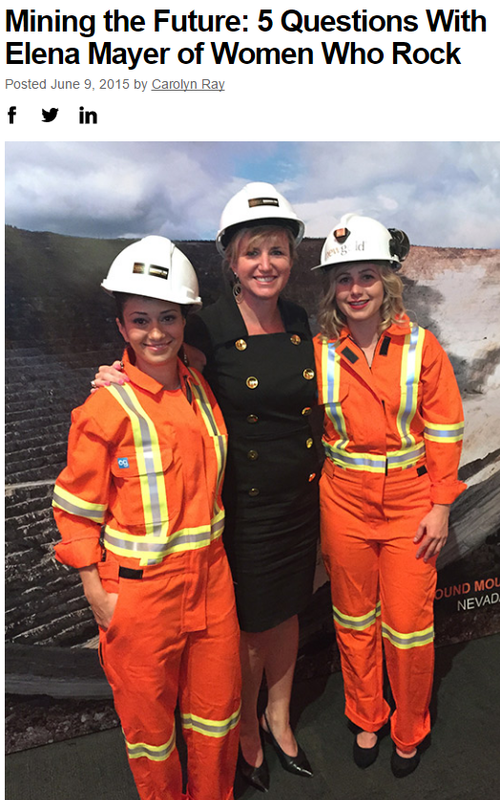 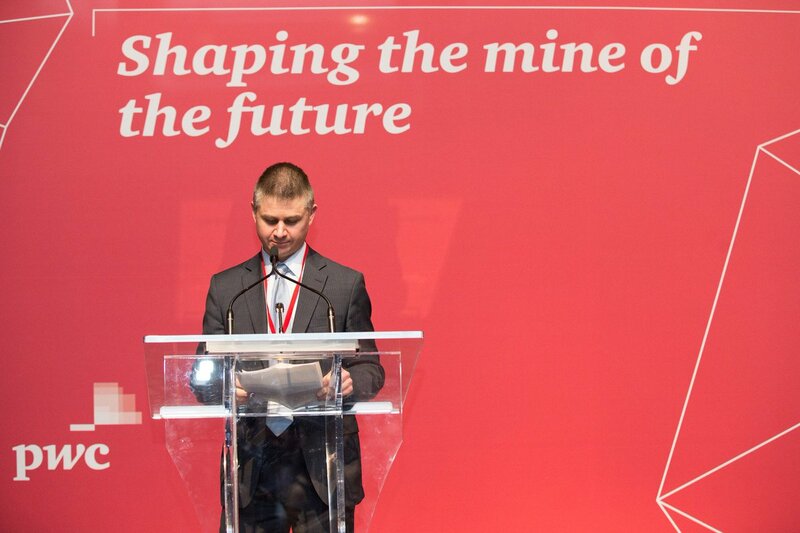 The mining industry has traditionally been a male dominated field, both in terms of technical trade roles and corporate leadership.